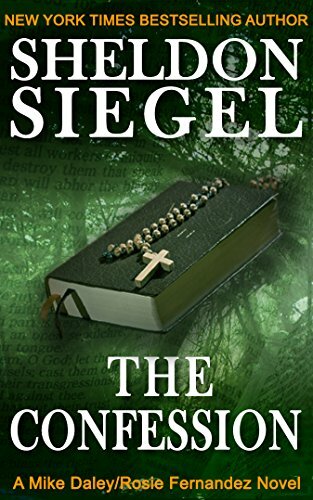 Sheldon Siegel is the author of the bestselling legal mystery/thriller series titled Mike Daley/Rosie Fernandez, featuring a former priest, Mike, who is also a former husband, and a former public defender, who teams up with his ex-wife, Rosie, to start their new legal practice. 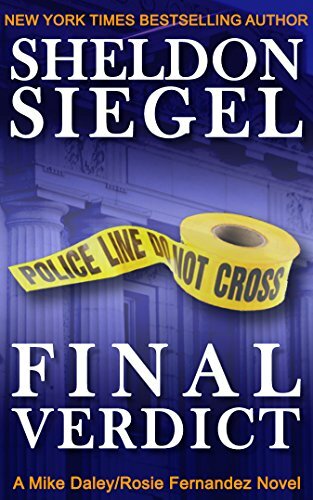 Right from the beginning of the series, the Sheldon Siegel books have been likened to those by John Grisham. Special Circumstances, the first book in the Mike Daley/Rosie Fernandez has earned on Goodreads a rating of 4.15, which is quite rare for a debut novel by an unknown author. 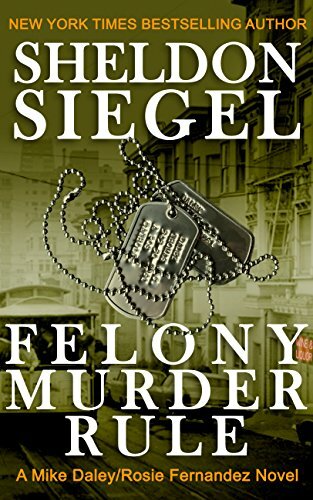 Here are the Sheldon Siegel books in order for his popular series which, thankfully, is still going strong. Sheldon Siegel was born in 1958 in Chicago, Illinois. An interesting tidbit I’ve learned while researching the author is that he grew up not far from the former First Lady, Michell Obama’s family house. 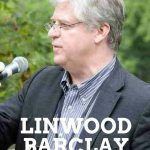 In the 1970s the Sheldon family moved to the suburbs, where he attended the New Trier High School in Winnetka.After graduating, he enrolled at the University of Illinois at Urbana-Champaign, pursuing a major in accounting, earning his undergrad degree in 1980s. Next, he continued his studies at the Boalt Hall University of California, Berkeley with a law major, and he received his Juris Doctor degree in 1983. 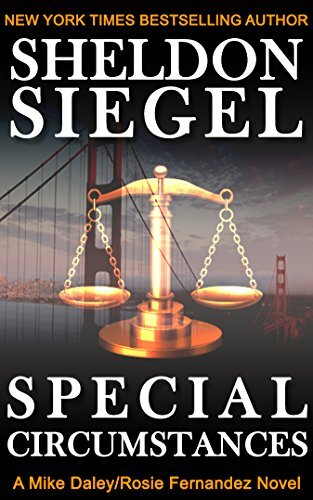 After leaving school behind, Sheldon Siegel started working as a lawyer, a career which he had for over 20 years, working in private practice in the area of San Francisco, specializing in corporate and securities law, working at law Sheppard, Mullin, Richter & Hampton LLP, a prestigious international law firm in the city. Sheldon Siegel started to write his debut novel on a laptop sitting on his knees while commuting to and from work. He really wanted to write a book from the time he was in high school, but it took him another two decades to actually start writing for real. 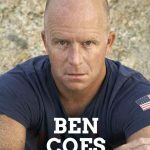 His goal, at the time, was to finish writing the book by the time he became 40. He finished it just before, some three days earlier. It took him all in all about three years to write it. 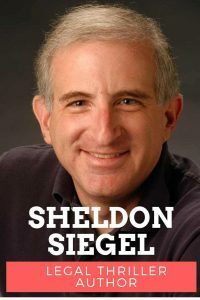 While he never really had any formal training in the art of writing, Sheldon Siegel did take a 10-week creative writing class before sitting down to actually write. Once the book was published, it was not all too difficult for him to get an agent, since his agent knew another attorney at the same law firm. Connections and a big dose of luck (along with actually having a good manuscript) are often crucial in getting the story published. 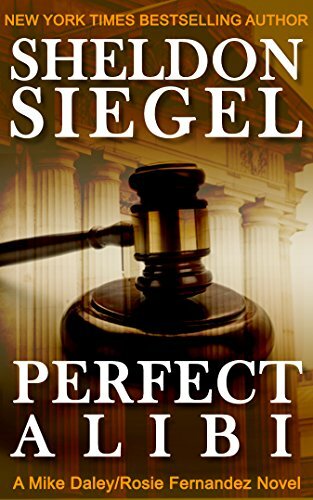 In writing his books, the author Sheldon Siegel brings a heavy dose of work knowledge and background from the area of law. Not surprising, his books are all legal mystery and thrillers, and they’re very good. For his research, he reads a lot of the local papers and the legal papers as well, many which provide him with some great story ideas. 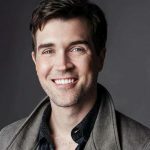 He does research criminal legal procedures since for his real-life job he is a corporate attorney, but he also has many friends in the industry who can help him with any questions he might have. 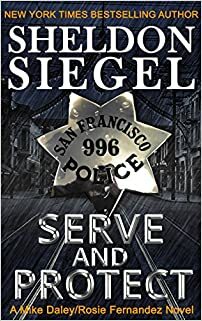 The characters in the Sheldon Siegel books don’t represent any particular person the author knows, but they do represent typical examples of types of people in the business, good or band. However, his main character, Mike Daley, being an ex-priest does touch on the author knowing a few priests, although he didn’t model Mike base on any of the people he knows. The second main character, Rosie, is also quite the intriguing character. She is Mike’s ex-wife, and also his soul mate and best friend. So then why are they exes to each other? Because, based on the author, they are not compatible at all. Rosie is a strong lead, just as bright as Mike is, and in a way, the author seems to draw inspiration for Rosie from his own wife, Linda. The one book that is not focused on Mike and Rosie is titled The Terrorist Next Door, and it’s the first book in a new (albeit lonely) series, David Gold. Also, the story is set this time in the author’s hometown, Chicago, Illinois. 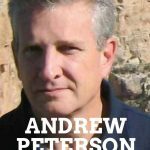 The book is more a traditional terrorism-focused thriller that deals with America post-9/11, and it is very different from the author’s established legal thrillers. Currently, Sheldon Siegel lives in Larkspur, California with his wife, Linda, as well as his two sons, Alan and Stephen. He is working on the next Mike Daley/Rosie Fernandez book in his spare time. By day, he is still a lawyer at the same law firm, specializing in the firm’s San Francisco office in the Corporate and Securities Practice Group, although he works less hours at the office these days. 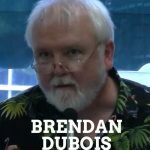 He is also a prominent teacher and public speaker, and a member of the Board of Directors of the Northern California Chapter of the Mystery Writers of America, along with being also a San Francisco Library Literary Laureate. 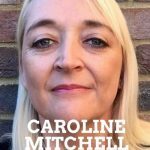 He is also a member of the International Thriller Writers and Sisters in Crime. 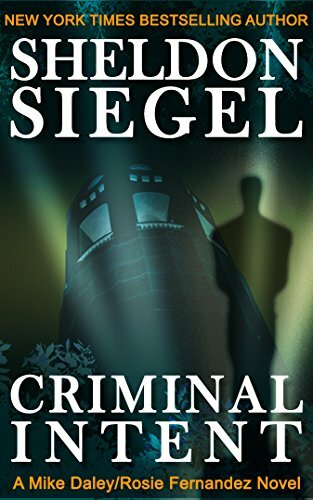 The Sheldon Siegel books have sold millions of copies worldwide, and have been translated into a dozen languages.